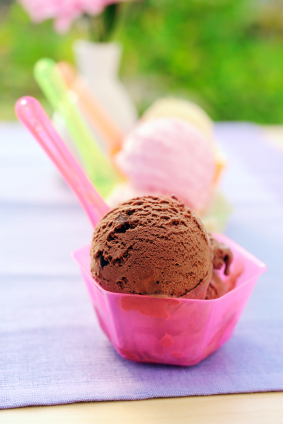 What First Aide Necessity is Missing From Your Freezer? 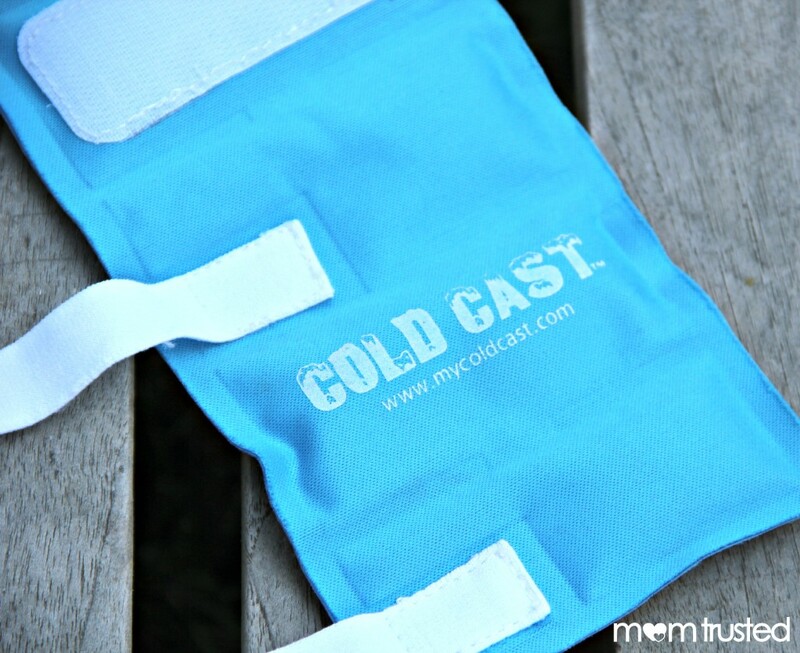 - Protection: Cold Cast cradles tender fingers in a padded cushion. 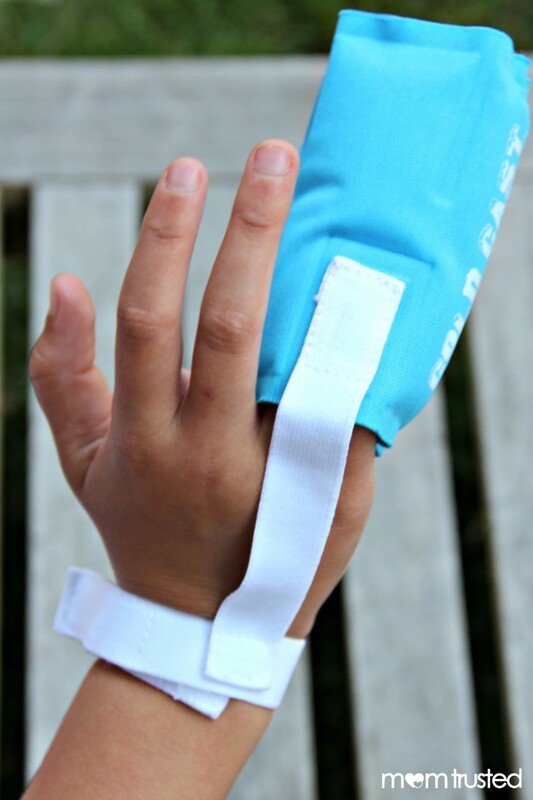 - Rest: Wearing the handy product works as a constant reminder to the injured child to let the finger heal. 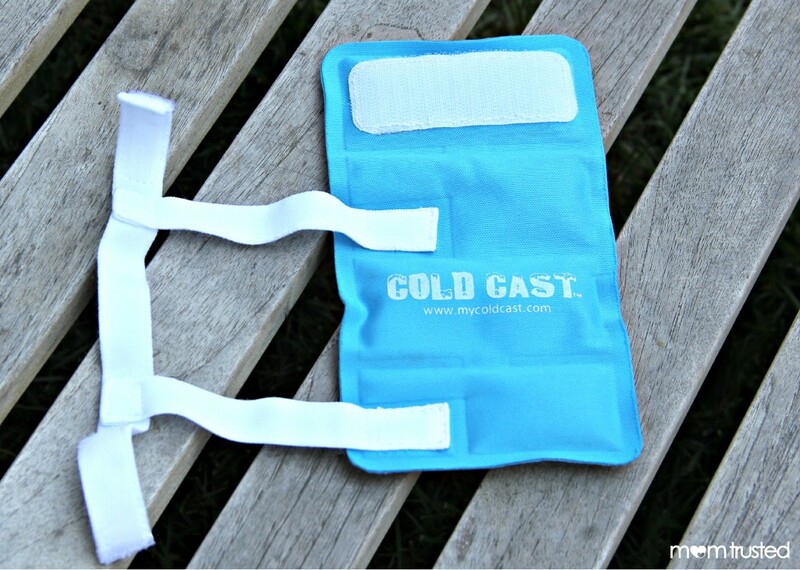 - Ice: Cold Cast’s design will allow it to stay cold for 20 minutes, which is the maximum time recommended to ice injuries. 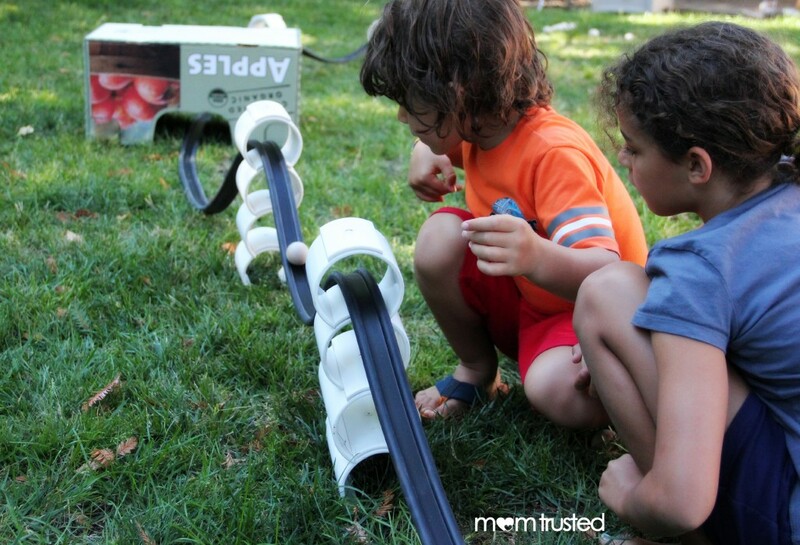 Even when frozen, it remains soft and pliable, making it easy for little ones to keep on playing. 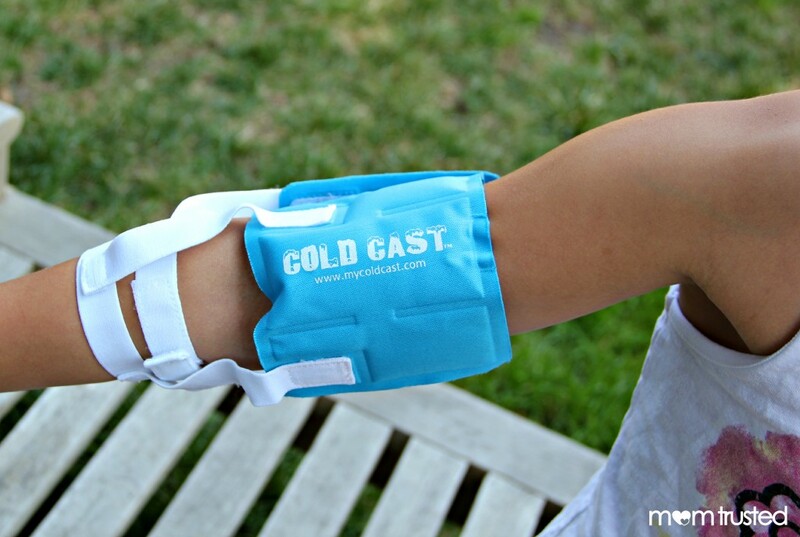 - Compression: The cast can be wrapped around a finger as tightly or as loosely as possible. Wrap it snugly to provide support and compression. 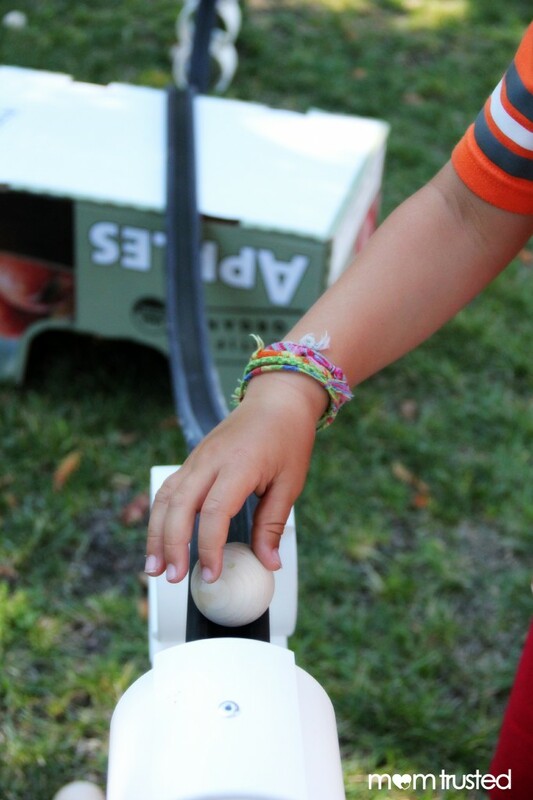 - Elevation: Cold Cast’s wrist strap will ensure it stays in place even on the busiest kid, letting them carry on with their playtime while they heal! Constant supervision is a must. Even a shallow pool is enough for a tragic accident. Keep the kids safe by watching them at every moment, even if they’re not actually in the water. If you’re after a lake, beach or public pool, head to one with a lifeguard. But remember, just because there’s a lifeguard on duty, doesn’t mean you shouldn’t pay just as close of attention to your children. Think of the lifeguard as an added water safety bonus. Know who’s most at risk. 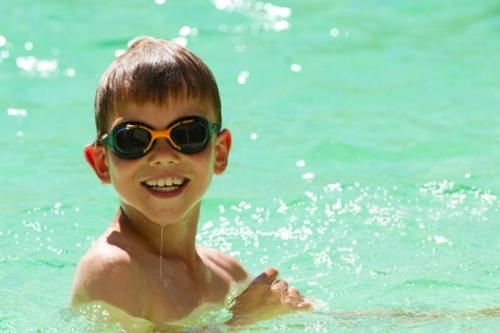 Toddlers and teens have the highest drowning rates. Both are exploring their boundaries, but teens may be showing off or messing around without considering the consequences. Toddlers, on the other hand, are also at high risk because they’re exploring new environments and mimicking adult behavior without understanding the dangers involved. Keep an extra careful eye on children from both of these age groups. Sunshine combined with high-energy activities like swimming means children should be gulping lots of water. Grab a few plastic water bottles or fill up some aluminum ones on your way out the door. Water isn’t the only dangerous part of splashing around outdoors. Strong sunshine can burn little ones’ fair skin. 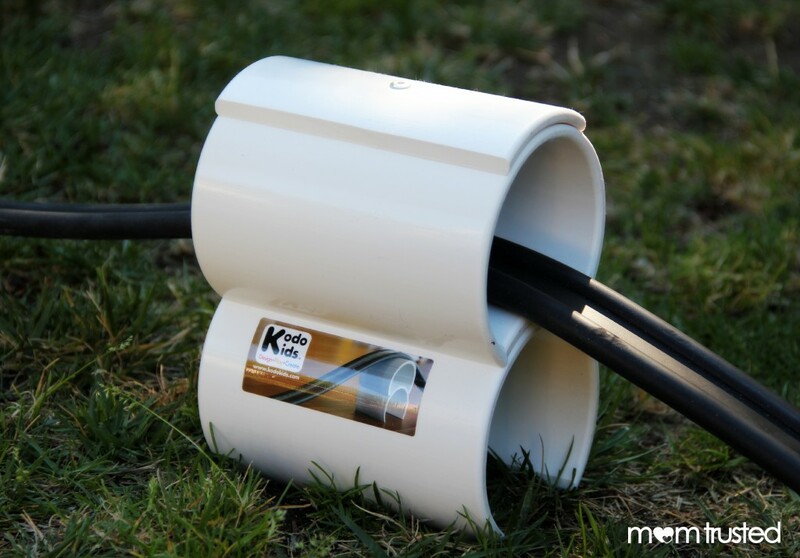 Plus, water amplifies the UV rays, making the risk of sunburn even higher. Invest in some intense (50 SPF +), waterproof sunscreen.